If you're an electrician, you want to shop at an electrical supply near you that takes safety as seriously as you do. Using safe electrical materials and equipment doesn't just produce higher-quality results; it can also save a life. Today, the CESCO team wants to tell you why investing in safe electrical equipment is so important. Is OSHA's stamp of approval really that important? Absolutely. If you're an electrical company, you're required to supply the electricians on your staff with OSHA-certified "acceptable" tools. Failure to do so can bring serious legal consequences to your company. Homeowners attempting DIY electrical work should buy tools and components that display OSHA's approval as well. Equipment that has earned OSHA's stamp means that the tools have been thoroughly tested for safety. How is equipment determined to be safe? 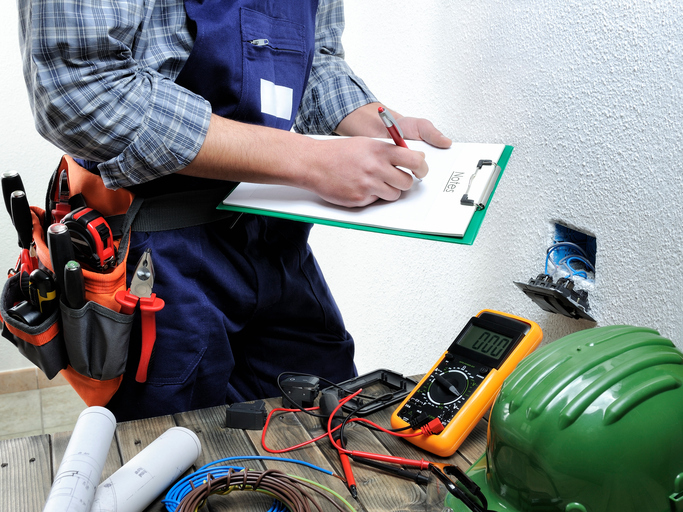 In order for electrical tools, machinery, and other equipment to qualify as safe under OSHA regulations, they must be tested. In general, electrical equipment is tested by a registered organization or a Nationally Recognized Testing Laboratory. What could happen if I use cheap, unapproved, or faulty equipment? By not using a guaranteed tool, you're not only placing yourself at risk but others, too. Using an unapproved tool could even be fatal. And keep in mind – danger doesn't discriminate. Even the most experienced electrician can be hurt by unsafe equipment. Remember to always use caution when you're working with electricity and to buy your equipment and supplies from a trusted electrical supply near you. For expert assistance in North and South Carolina, come to Carolina Electrical Supply Company in Rock Hill.